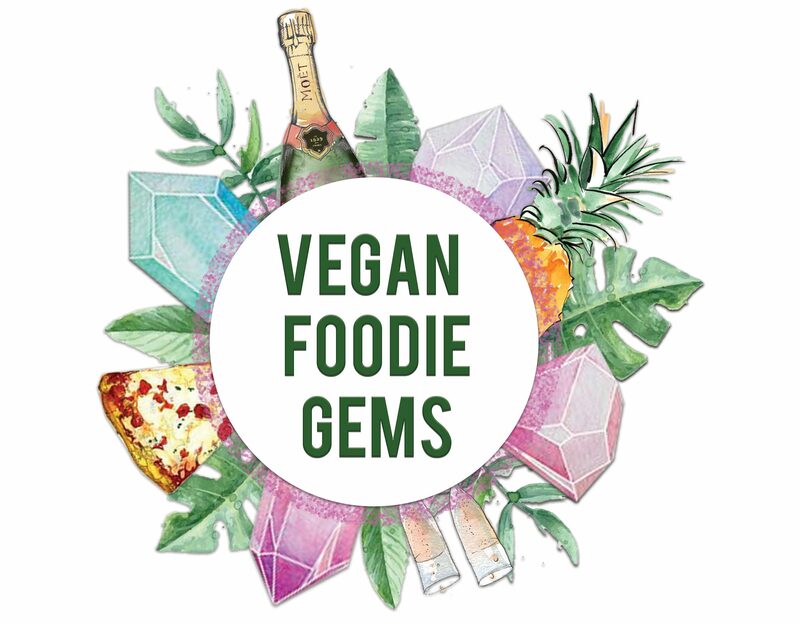 Food will always be the main theme of this blog, a girl has to eat after all, but this year I want to encourage you all to live a more cruelty free lifestyle too. Restaurants and supermarkets are offering more vegan options than ever before so clearly more people are cutting back if not completely on meat and dairy, if you are reading this blog I assume you are one of these people so high five from me to you. Once you have filled your food cupboard then why not take stock of your bathroom cabinet and make up bags too. I know you may have beauty products you have used and loved forever, I get it, but wouldn’t it be great to start an affair with something new where the love extends to more than just your make up bag? We’ve all seen Legally Blonde 2 and like to believe animal testing no longer exists but sadly it is still a thing, a disgusting and heartbreaking thing. On a lighter note, if you haven’t seen Legally Blonde 2 then add it to your watch list. So this year I will be sharing some of my cruelty free favourites with you both on here and over on my Instagram too. I am by no means an expert so don’t be expecting any makeup tutorials or the likes from me, although I do have some blogging babes that I will be collaborating with that are absolute beauty buffs so you can expect some great hints and tips from that lot. If beauty is not your thing that is okay as I’ll still be posting lots and lots of delicious food too. Previous Post Nick’s Neighbourhood Bar and Diner Relaunch Party!